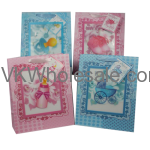 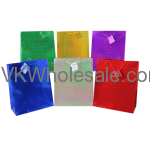 Good quality gift bags wholesale. 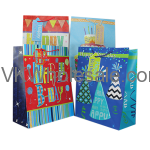 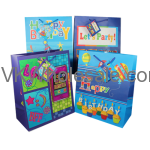 We carry variety of gift bags in different sizes. 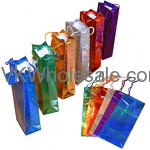 These gift bags have been bestseller in any convenience stores, gift shops and dollar stores. 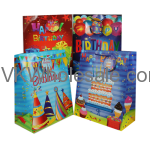 Our inventory includes different kinds of gift bags including Happy Birthday gift bags, Baby shower gift bags, everyday gift bags, hologram gift bags, wine bottle gift bags, regular bottle gift bags and many similar categories. 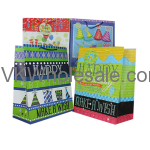 Minimum quantity for "Quince Anos Gift Bags Large 12 PC" is 1.